The Department of Finance, relevant agencies have to give priority to site clearance and official development assistance (ODA)-funded projects, said Ho Chi Minh City People’s Committee chairman Le Hoang Quan at a meeting. The meeting, held in Ho Chi Minh City on July 30, met to discuss progress in the HCMC Urban Upgrading Project (HUUP), partially funded by World Bank (WB), beginning in 2004 and completing in 2014. The purpose of the VND7 trillion ($38.6 million) HUUP is to upgrade urban areas, protect the environment, and improve the living conditions of poor residents of HCMC. Nguyen Hoang Nhan, head of the city project management unit, said the project include two phases. The first phase of another HUUP project, to upgrade the Tan Hoa – Lo Gom Canals, was recently finished and highly praised by WB. The first phase of the project, which closed in 2006, benefited 22,802 residents living along the canal, who were given loans to repair and upgrade their homes as well as to set up their own business. 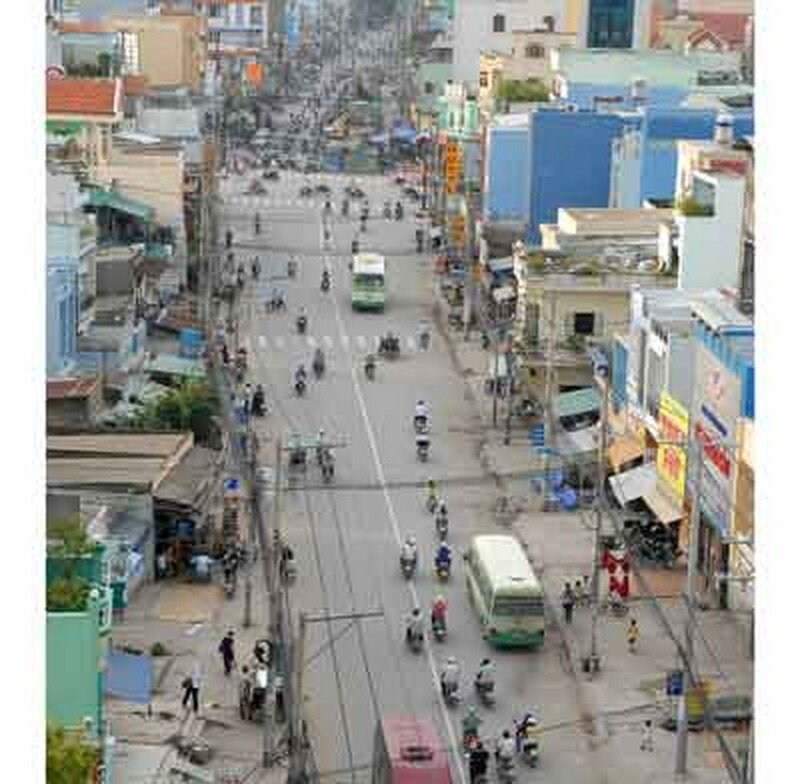 The improvements included alley upgrades, septic tanks, light and water meter installation in 33 low-income residential areas in District 6 and the districts of Tan Binh, Tan Phu and Binh Tan. 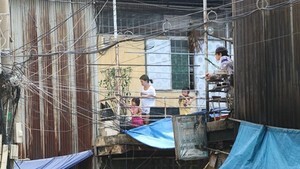 Furthermore, residents can borrow VND15 million from the project for house repairs and construction. Anyone who has required money for business can ask an additional sum of VND15 million to improve their meager income. Of around 21,300 households have ordered loans from the project, 9,681 have borrowed for business. For the second phase, Mr. Nhan complained sluggish site clearance has considerably slowed down the progress of the project, calling for the assistance of local governments where the project goes through. Mr. Quan ordered relevant agencies to help the city project management unit in site clearance. The Department of Planning and Investment had to manage another fund for construction of a waste treatment factory for Tan Hoa – Lo Gom Canal.